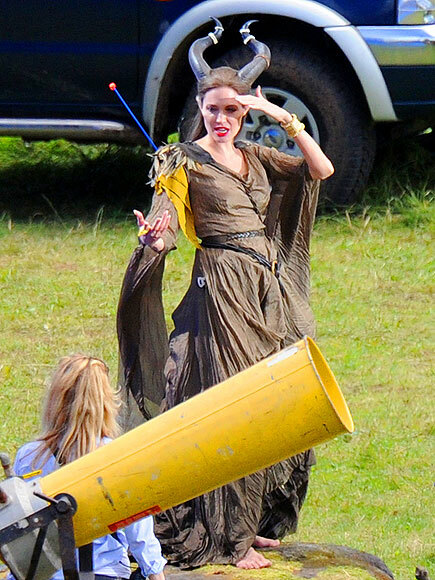 Angelina Jolie perfected her voice for Maleficent while bathing her kids. Although Angelina and her fiance Brad Pitt don't want their children to go into acting, they allowed Vivienne to play a young Princess Aurora in the movie, but getting her to do what they wanted on set proved harder than they initially realized. 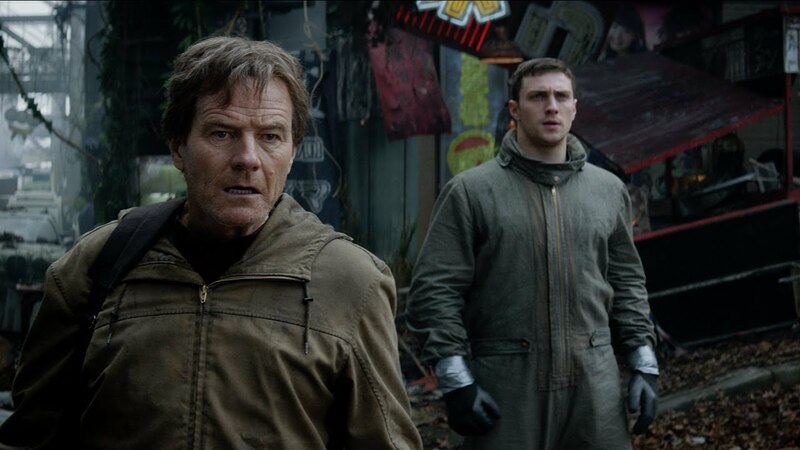 With $93.1 million earned at the box office this weekend, the latest Godzilla seems to justify Hollywood's thirst for remaking every film previously made. Having (easily) clawed its way to the top, Godzilla bumped last week's number one film, Neighbors, down to number two with its $25 million. The Amazing Spider-Man 2 also fell one spot to number three with $16.8 million while Million Dollar Arm debuted at number four with $10.5 million. The Other Woman fell two spots to number five with $6.3 million. The House of Cards star refused to take “wife and arm candy” roles which would have raised her profile, and instead concentrate on raising her daughter Dylan, 23, and son Hopper, 20, with ex-husband Sean Penn while waiting for a properly engaging part to play. “Hollywood is difficult to navigate if you have integrity, so I opted not to work if there wasn't enough to do in a role, which doesn't have to do with the role's size. If there's nothing for me to do as an actress, that's frustrating ... I'd rather go work at a menial labor job, where I can actually get my hands dirty,” she said. The trailer for Christopher Nolan's Interstellar has arrived, and we are even more excited than we thought we would be. It's not often that a movie trailer just hints at the main plot lines in a movie without seemingly giving it all away. The movie will feature Matthew McConaughey, Jessica Chastain, and Anne Hathaway as a group of space explorer from Earth seek to find a new home in the galaxy where human life can thrive. 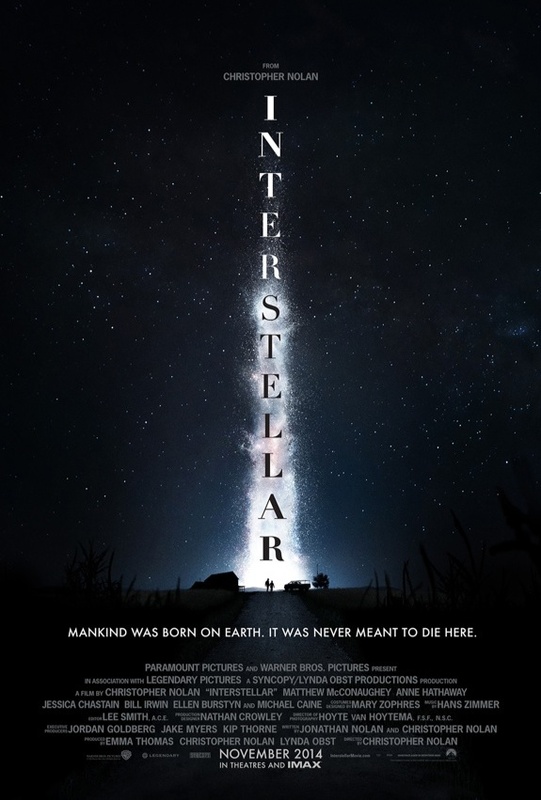 Interstellar hits theaters in November 2014, and you can check out the trailer after the break. Elizabeth Olsen is nervous about starring in Avengers: Age of Ultron. The 25-year-old actress is one of the new stars to join the cast of the superhero movie - in which she will play the Scarlett Witch, alongside newcomer Aaron Taylor-Johnson, who will portray Quicksilver - and worries she has not had the same opportunity for character development as returning cast members. 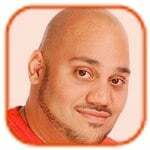 “It is intimidating going into a production where everyone has their characters fully fleshed out and they know their weaknesses and they have their comedy. Aaron and I don't really have the luxury of time to develop those,” she said. The returning cast includes Robert Downey Jr. as Iron Man, Chris Hemsworth as Thor, Mark Ruffalo as The Hulk, Chris Evans as Captain America, Scarlett Johansson as Black Widow, Jeremy Renner as Hawkeye and Samuel L. Jackson as Nick Fury. 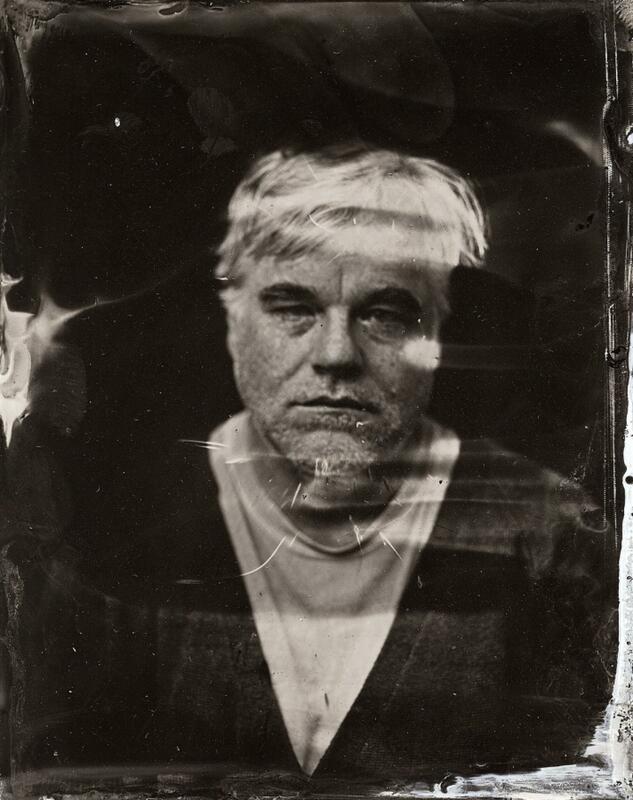 Philip Seymour Hoffman will not be digitally recreated to appear in The Hunger Games: Mockingjay Part 1. The actor tragically died in February of a heroin overdose before he could complete the sci-fi film and director Francis Lawrence is determined to include the star in the scenes he couldn't complete, but will not settle for digitally enhancing his image into the movie. “We finished the majority of his work. I think he might have had eight to 10 days left on our schedule. In most of those scenes, Phil didn't have any dialogue. We are going to put him into those scenes, but we're only using real footage. We're not creating anything digital or a robotic version of him,” he said. Disney is set to release a new, live-action version of Cinderella in March 2015. 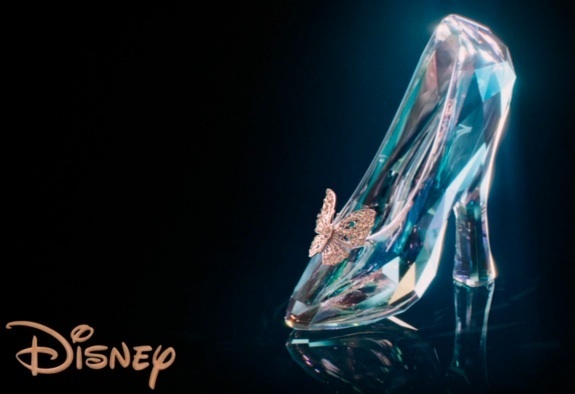 If you can't wait the 10 months between now and then, check out the new teaser trailer that features a close-up look at the infamous glass slipper, after the jump. Let us know how excited you are about this one in the comments! Surrealist artist H.R. 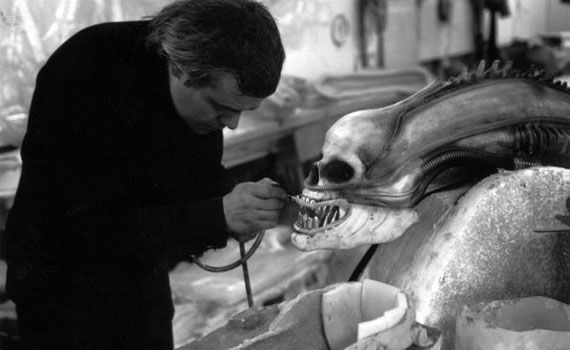 Giger - one of the driving creative forces between 1979's Alien - died today in Zurich after complications from a fall. The 74-year-old Swiss was known for his dark but brilliant fascination in humanity's relationship with machines. 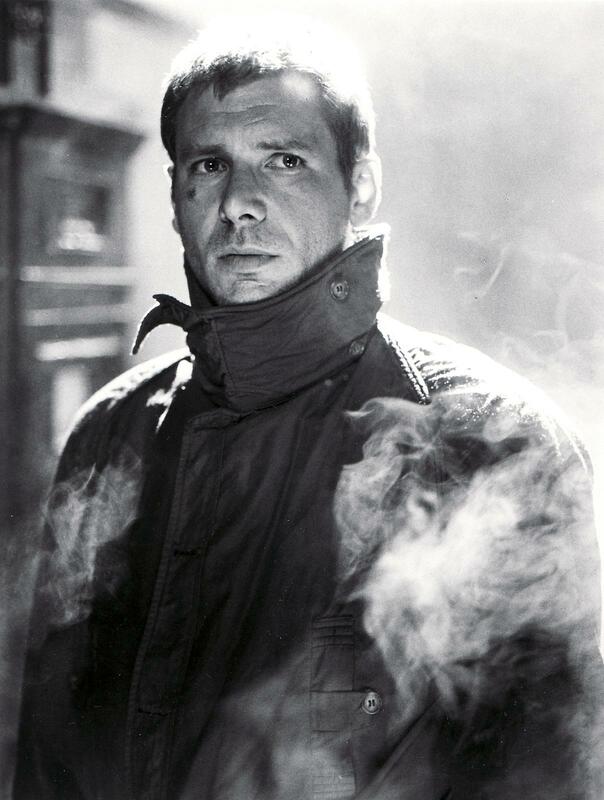 Having been brought to Hollywood by El Topo director Alejandro Jodorowsky to work on his unrealized Dune, Giger went on to work in sci-fi films like Alien, for which he won an Oscar (it's worth noting that his designs for Jodorowsky's Dune were still used in David Lynch's 1984 film adaptation).